The third largest town in eastern Macedonia is Kocani. Kocani spreads across the northern side of the Kocani plain, along the banks of the Kocani river, right where it leaves the mountain slopes and flows through the valley. It's the seat of the Kocani municipality. According to the 2002 census, the Kocani municipality had 28,330 inhabitants. 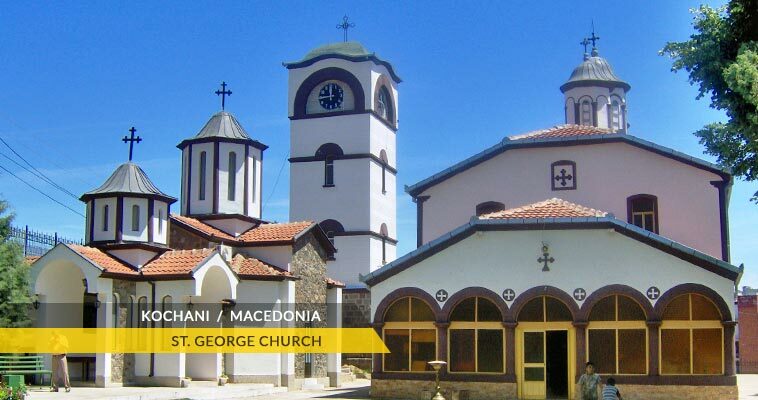 Kocani lies at an altitude of 350-430 meters above the sea level, in the plain of Kocani. North of the Kocani there is the Osogovo mountain (2,252 m) and 8 km away to the south the valley is closed by the mountain Plackovica (1,754 m). The main road which connects Kocani with Stip (30 km), Veles (70 km) and then linked to Skopje-Gevgelija E-75 highway goes through the town. This is the main link to central part of Republic of Macedonia. Kocani developed rapidlly after the Second World War. Before this war, it was just a small countryside town known only for the production of high quality rice. The houses were mainly muddy huts with only very few streets paved with cobblestones. 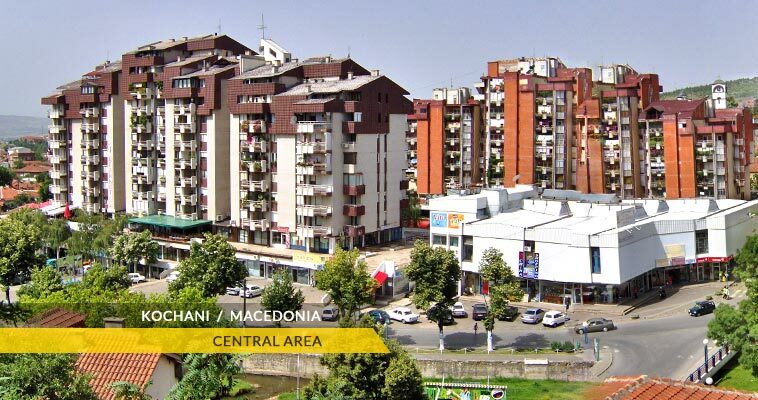 Today Kocani, is a modern town with planned infrastructure, avenues, many modern buildings and blocks of flats, a shopping center, a park and a newly built industrial zone. All this is carefully planned and structured, according to modern standards of living and esthetics. The climate in Kocani is mildy-continental, influenced by altered Mediterranean climate which penetrates along the river Bregalnica. The average temperature is 12,9°C with 538 mm rainfall.